Maybe you have snow and freezing temperatures, or maybe you don’t. Whether you are shoveling the white stuff or lounging by a palm tree, there’s still winter! 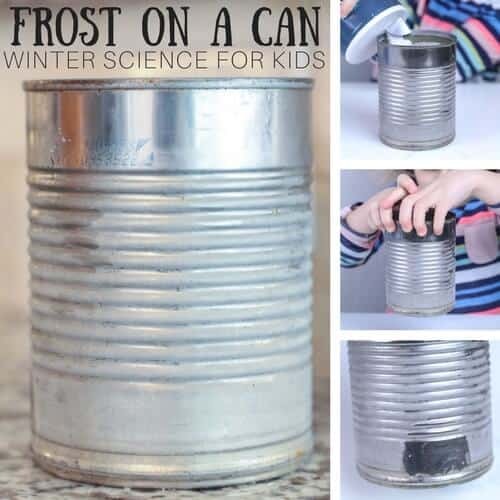 When the weather turns chilly or not so chilly, why not try some playful Winter science ideas with your kids. 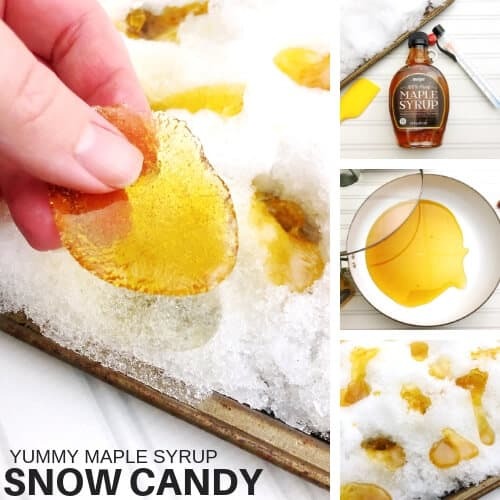 Avoid cabin fever this season and keep the kids learning and playing with many great science experiments and STEM projects! The changing seasons are perfect for incorporating different types of science activities into your play time or school lessons. Kids love themes and that makes simple science experiments and activities so much more engaging for them. 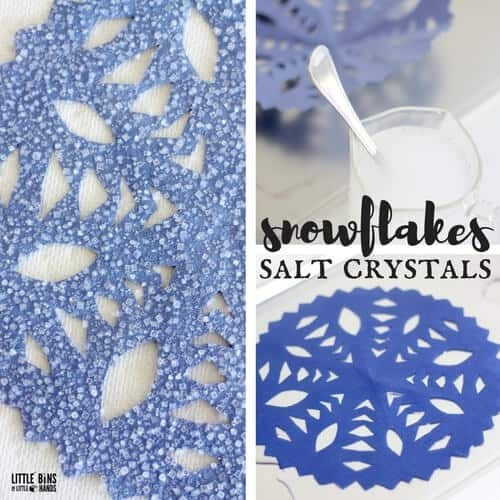 By adding fun themes like snowmen or snowflakes, kids can repeat classic science experiments for better understanding all year round without getting bored. 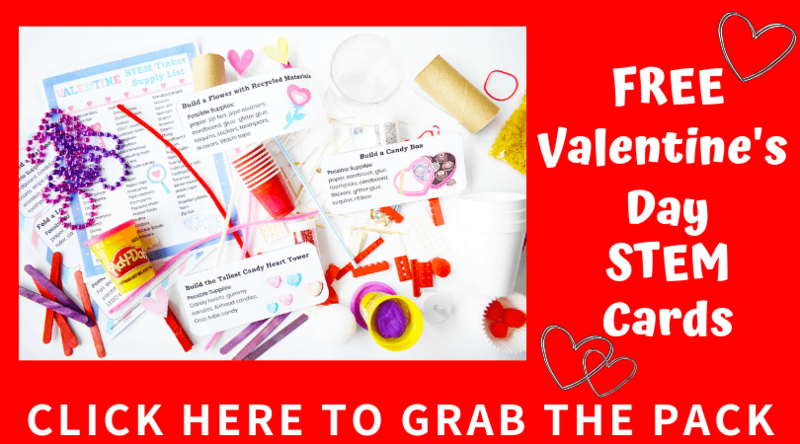 You will find we have science and STEM for every holiday and special day throughout the year. 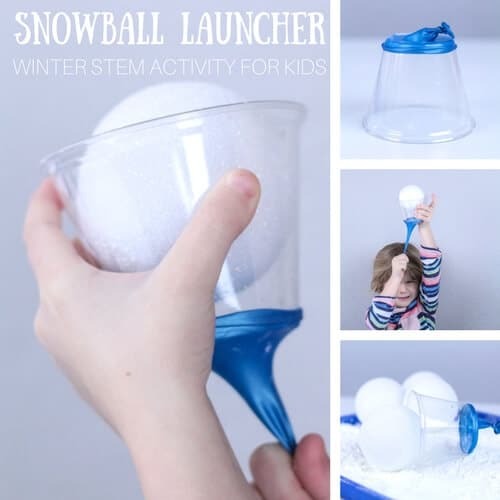 These engaging, hands on winter science activities and STEM challenges invite your kids to explore, test, think, observe, and discover!. Experimenting leads to discoveries and discoveries spark curiosity. Kids are always learning about how the world works around them and classic science experiments are an easy choice. 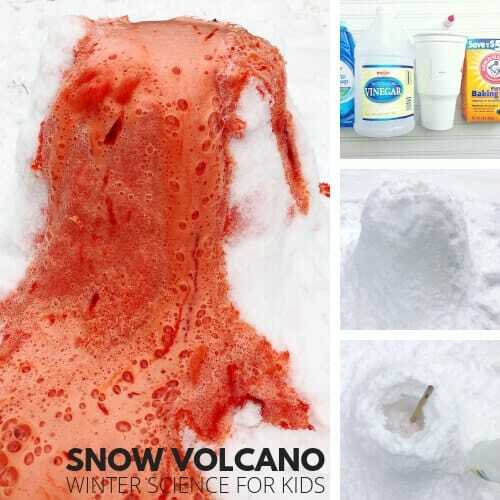 These Winter science ideas are simple to set up and use only a few materials. 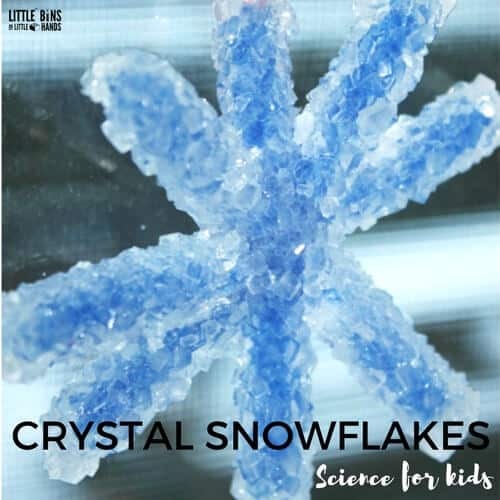 The winter science activities and experiments below include both physics and chemistry which can be easily explored by little hands with many playful activities that are very hands-on! Chemistry is all about the way different materials are put together, and how they are made up including atoms and molecules. It’s also how these materials act under different conditions. Chemistry is often a base for physics, so you should plan to see some overlap! Physics is all about energy and matter and the relationship they share with one another. Like all sciences, physics is all about solving problems and figuring out why things do what they do. Keep in mind that physics will involve chemistry too! In our physics activities some of the things you are going to learn a little bit about are static electricity, Newton’s 3 Laws of Motion, simple machines, buoyancy, density, and more! And all with easy household supplies. Encourage your kids to make predictions, discuss observations, and re-test their ideas if they don’t get the desired results the first time. Science always includes an element of mystery that kids naturally love to figure out! 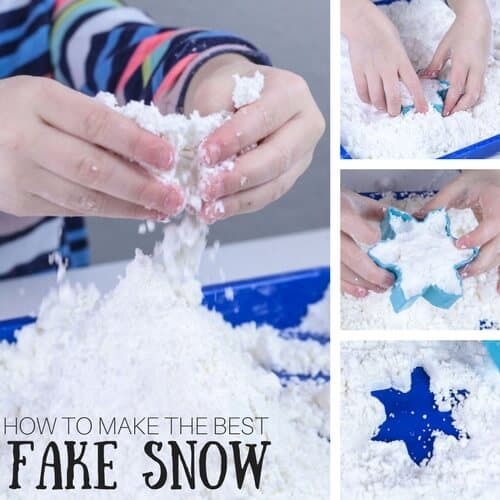 Very few of these winter science activities actually include real snow. This list is perfect no matter where you live including areas that never see snow including areas that do get snow but it’s unpredictable! 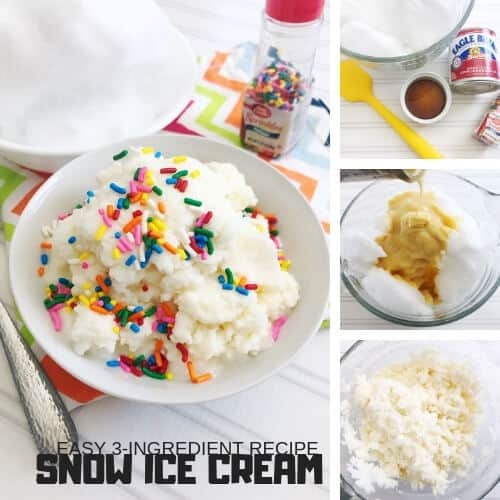 I love searching around for new ideas to try and coming up with our own fun experiments too! 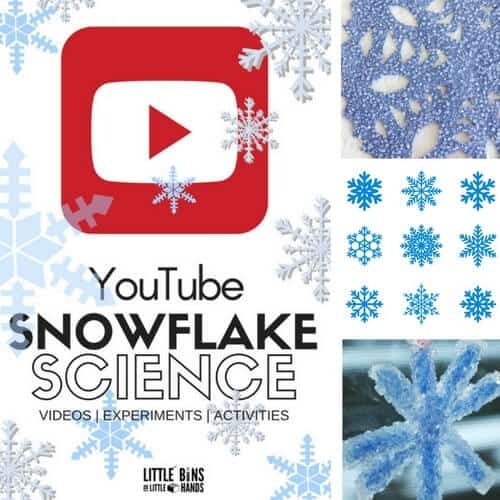 Nature provides you with much of what you need for these winter science ideas! 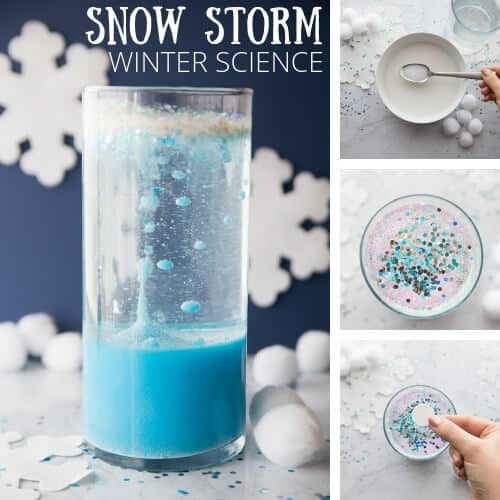 Many of these Winter science experiments can be done regardless of weather conditions where you live! Don’t worry if you don’t have any snow! 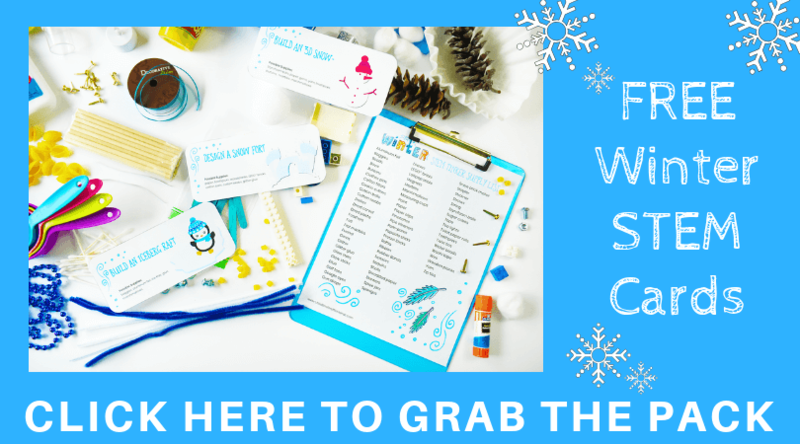 Below you will also find printable winter STEM challenge cards, perfect for older kids this winter season! 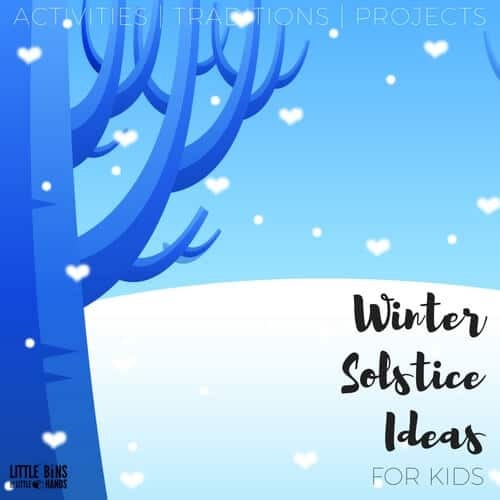 If you are planning ahead of time, make sure to include fun winter science activities for the solstice! The winter and summer solstices are two very important times during the year. Take care of your feathered friends as you explore winter science and learn about the birds in your backyard. 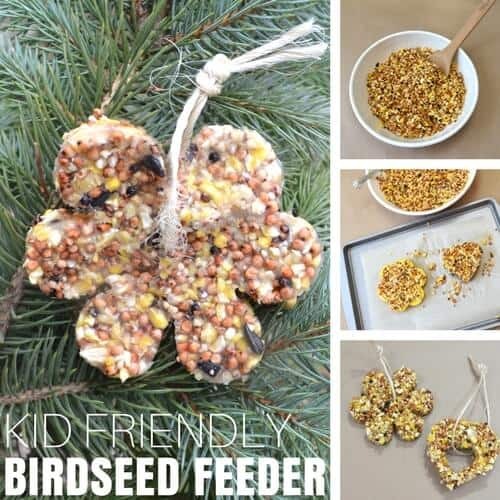 Make these kid friendly birdseed ornaments that kids of all ages can help with too! Set up a bird watching area complete with binoculars and books on local birds! 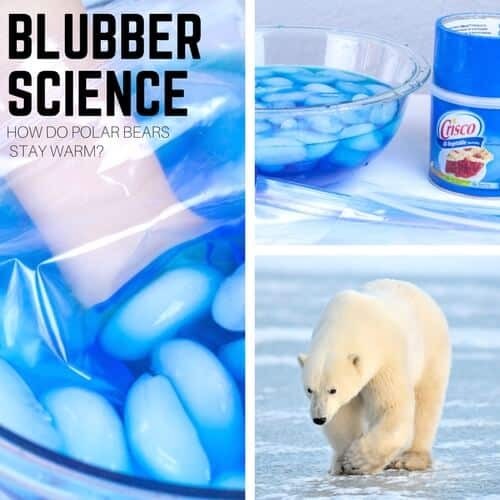 Click on all the links in blue below to check out some (brrrr) cool science. 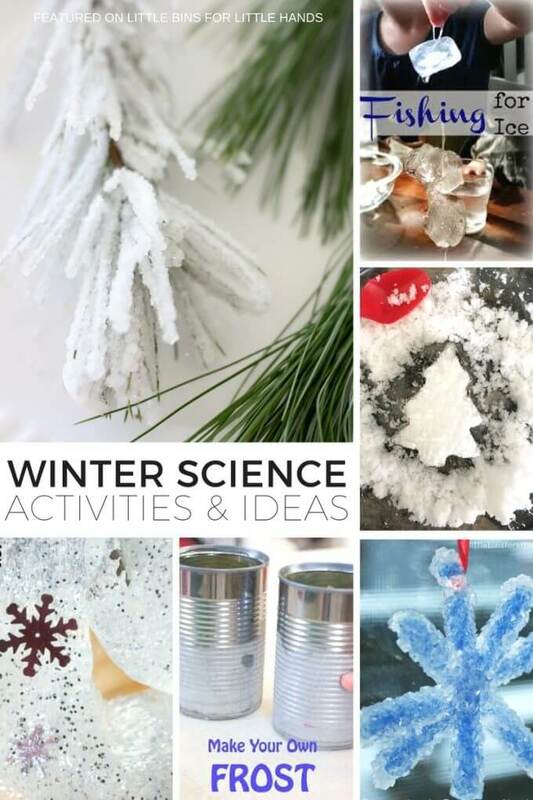 You will find winter theme science experiments including slime, fizzy reactions, ice melting, real snow, oobleck, crystal growing, and more. 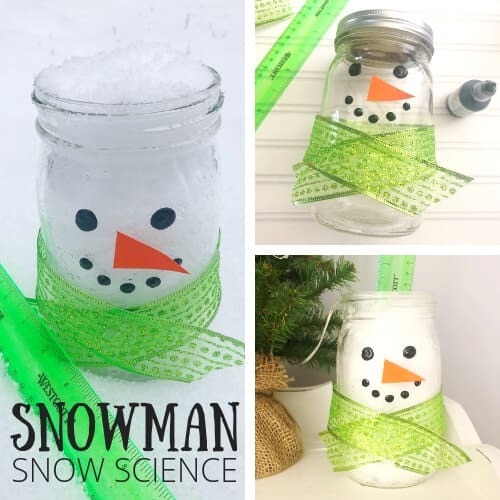 These are all perfect for your winter science lesson plans, easy to set up, and inexpensive to try making them ideal for both home and school! We always have a few new ideas each season. See the latest below! 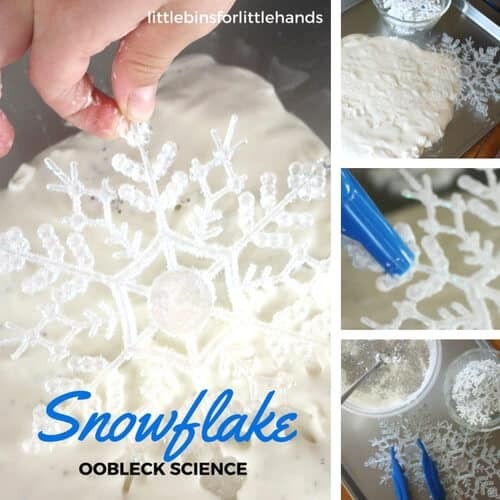 A simple classic science activity with a wintery theme the kids love! 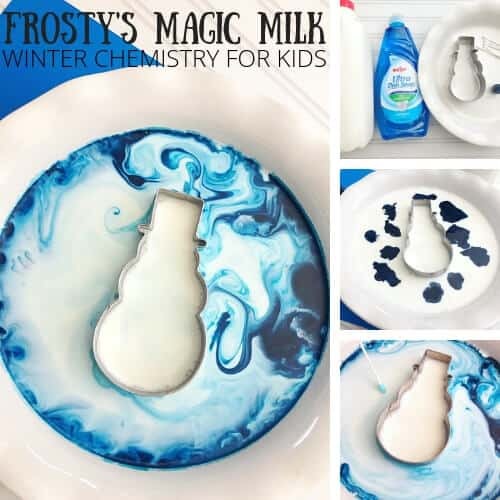 Frosty’s magic milk is sure to be a favorite. 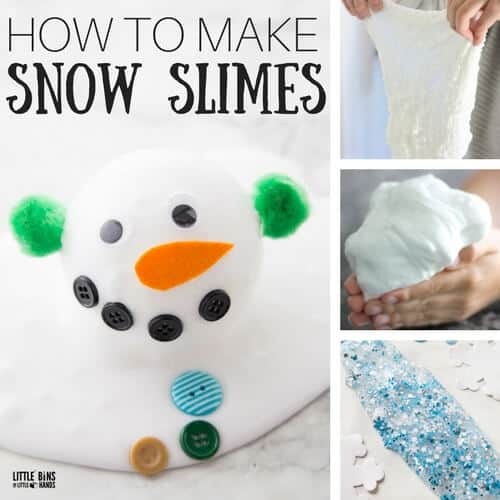 We have the BEST slime recipes around. 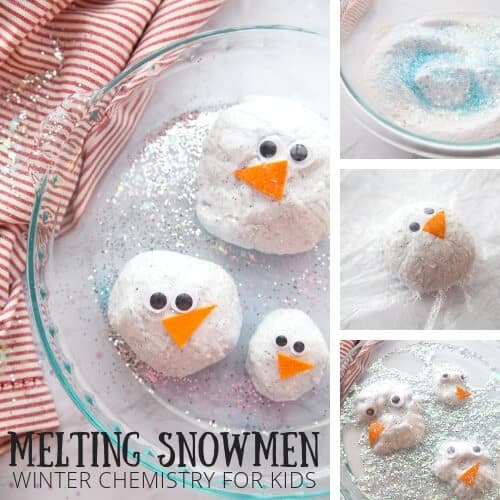 You can make our melting snowman slime, snowflake confetti slime, fluffy snow slime, snow floam, and more! 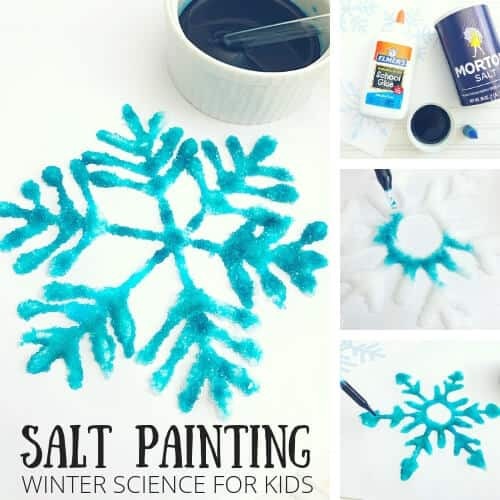 The winter science list goes on and on, and you will find even more fun winter projects for kids of all ages to enjoy…. Click on the picture below to check out this winter STEM cards and see our winter theme tinker basket. I love this roundup! 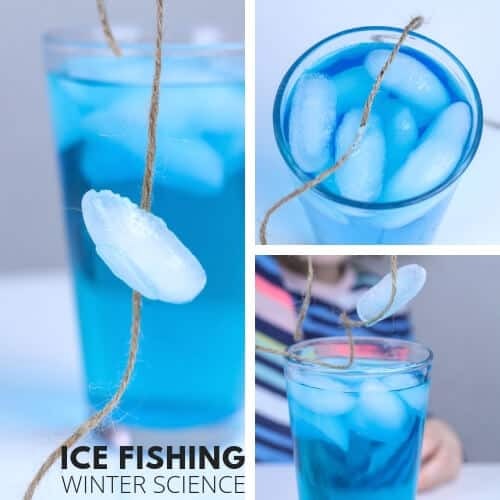 So many fun things to do with ice and snow this winter 🙂 Thank you for including our Fishing for Ice experiment!